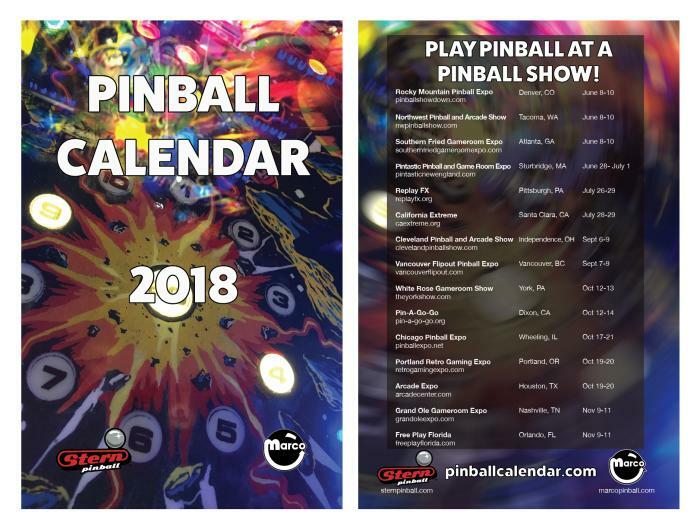 "Pinball Show Calendar 2018" has been added to your cart. 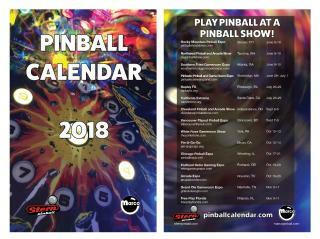 5-1/2 x 8-1/2 inch color double sided flyer is a free hard copy reminder of major North American pinball and game room expositions. For an online, downloadable version, click here.